Uber and Lyft saw a 125 percent jump in ridership, while traditional taxi companies saw a drop of 16 percent—suggesting that Uber and Lyft mostly increased the market, rather than siphoning taxi customers. A report released Monday morning by Portland's Transportation Bureau shows what you see every Saturday night: Ride-hailing companies like Uber and Lyft are taking over the city. The report analyzes ride data during a pilot program running from May 1 through Aug. 31, during which taxis and ride-hailing companies provided more than 1 million rides to customers, it says. The combined market grew by nearly 40 percent during that time. Uber and Lyft saw a 125 percent jump in ridership, while traditional taxi companies saw a drop of 16 percent—suggesting that Uber and Lyft mostly increased the market, rather than siphoning taxi customers. Despite those changes, ridership overall was split nearly down the middle, with ride-hailing companies having a slight edge over taxi services, at 52 to 48 percent. 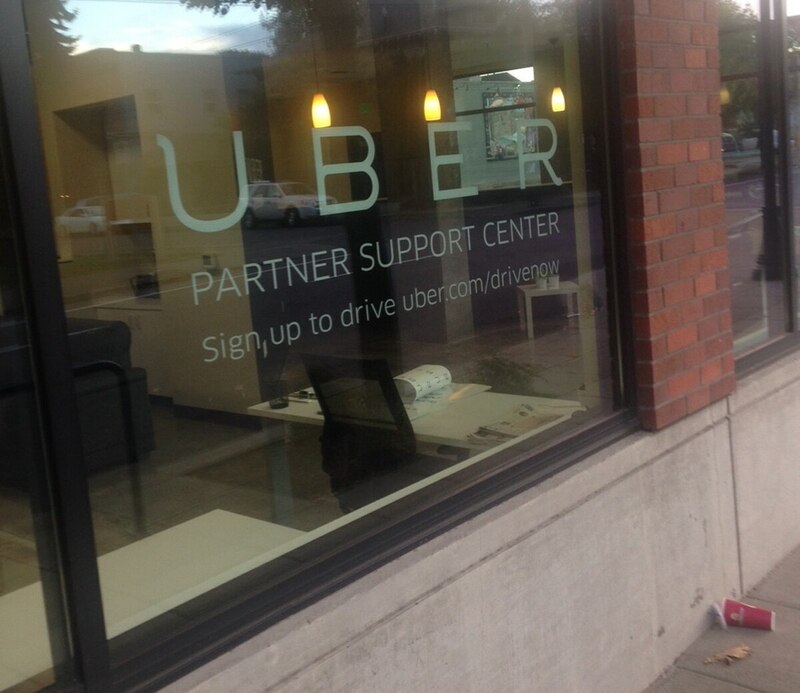 The report arrives the same day as Uber opens a new, brick-and-mortar "driver support center" in the Lloyd District—and claims to have 4,000 drivers in Portland. 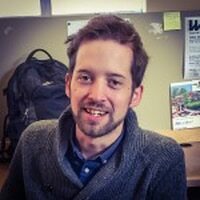 The report adds that East Portland neighborhoods, which have had poor taxi service in the past, saw a 50 percent overall jump in service during the time period studied. Kelliann Amico, a spokeswoman for the Transportation Fairness Alliance, a taxicab lobbying group, said in a statement that she couldn't comment on the data. "We are also curious as to how, and from whom in the city, Uber received the data before the news media," she said. The report says taxis continue to provide most of the service to people with restricted mobility who need rides in wheelchair-accessible vehicles. Taxi services, the report says, provided 2,600 rides to people with mobility restrictions, while transportation network companies, like Uber and Lyft, provided 400.